This is the perfect start to your day. 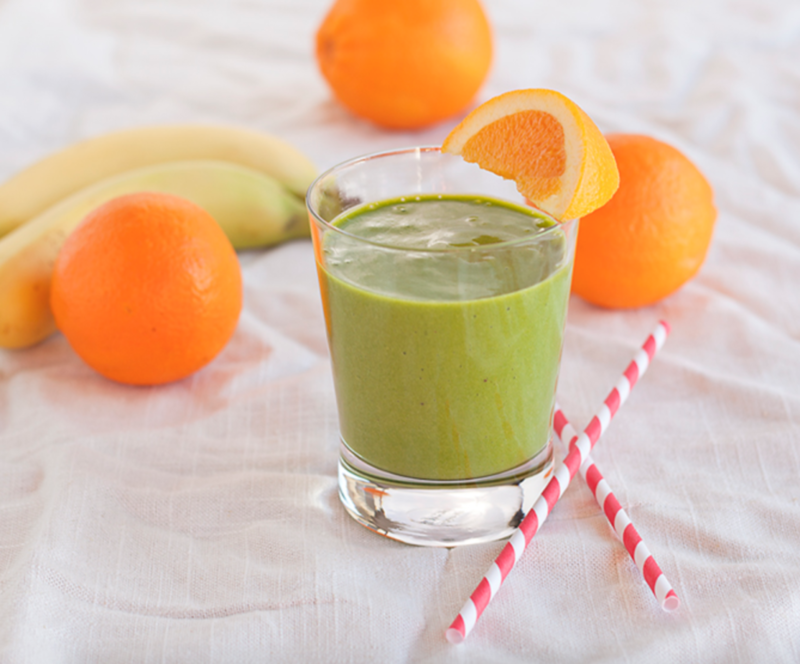 Wake your body up and get that green goodness in! Both spinach and orange are great antioxidants, and full of vitamin C. Hemp seeds are an easy way to pack in a protein punch, with a crunch. They are great for adding to smoothies. Blend the ingredients together until thick, smooth and creamy. Enjoy.